A man named Albert Ziminsky invented Arc Ball one night after watching a Brooklyn Nets vs Minnesota Timberwolves game. He was inspired by his love of basketball and soccer combining the two making Arc Ball. The court is a regular sized basketball court with a smaller soccer net at each ends of the paint with the out of bounds line serving as the goal line. The hoop still stays on the court. The rules are players can dribble the ball with their foot and either try to kick the ball up and start dribbling like in basketball or try to kick the ball in the net. Slide Tackles are allowed when a player is dribbling with his foot. Inside the arc a goal is worth 1 point and a bucket is worth 2. A kick from outside the arc is worth 4 and a bucket from outside the arc is worth 3. The rarest scoring interval is a kick from behind half court worth 5 and a bucket from behind half court worth 4. After every score the ball is inbounded either rolled to start soccer dribbling or passed to start basketball dribbling. Did Albert also invent concepts? 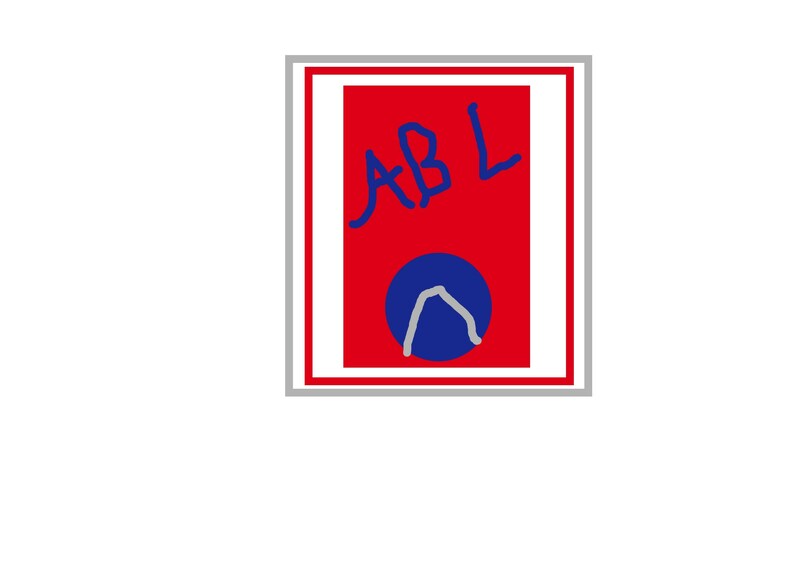 The Arc Ball League's uniforms will have 2 sets Primary and Clash. 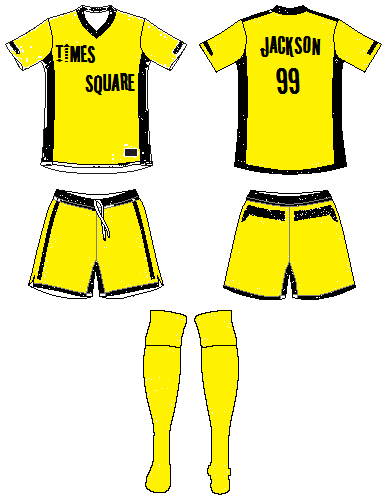 The Clash uniforms are inverted Primary uniforms. 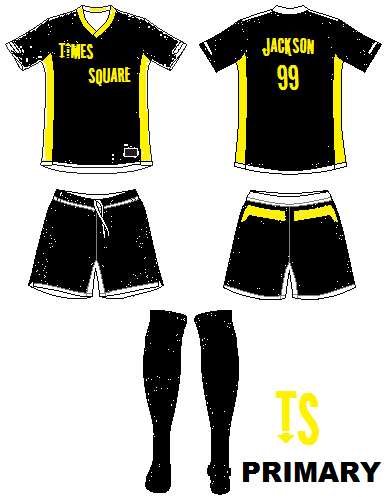 The first team/uniforms of the arc ball league is Times Square! Note: The white dots are NOT supposed to be there. Still, you should take the time to fix up your raster logo before showing it on here. Personally, I wouldn't use .jpg or .jpeg files for concepts, since they look very crusty and have too many extra pixels. Just some constructive criticism, so don't take it personally. naw i love criticism. Will .png look good? I was inspired by the NBA 2015 All-Star Game to do the circle things. More teams (with actual team names) to come! First off, neither of the two teams have much character. They are both pretty much just standard fonts slapped on a jersey. 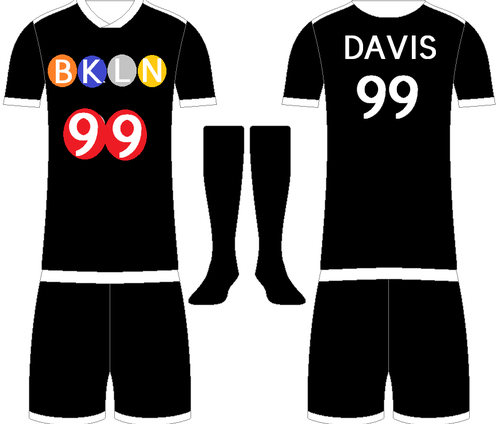 The dots idea for Brooklyn is cool, and if you bought in more of the subway colours as accents and/or subway lines as side stripes then it would look pretty good. Finding a font that's more related to Brooklyn would help too. Lastly, make sure you make your dots proper circles. Most of them have come out as ovals, which ruins the idea a bit. Yes. .png's are perfect for raster images. I do pixel art, and it's a very good format if you want to be precise. Thanks for taking the criticism well.